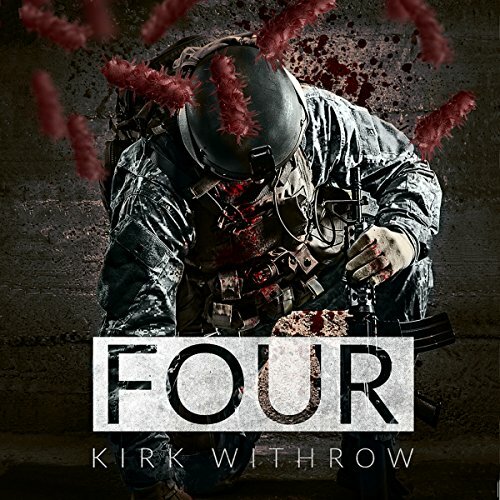 Showing results by author "Kirk Withrow"
Severin Smith has been at war for as long as he can remember. After years of dedicated service in the marine corps, the fighting finally catches up with him when a gruesome IED injury ends his military career. No longer able to externalize his agonizing inner turmoil, he moves to his grandfather's isolated farm, where he is relegated to combating his formidable internal demons alone.